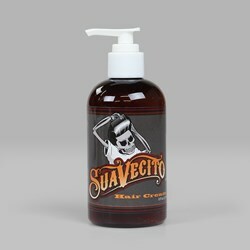 Suavecito Pomade - Attitude Inc.
Suavecito has stayed true to its goals since day one. They are, to produce well-crafted men's grooming products, and become a cultural phenomenon. It's safe to say they're doing well in both departments. 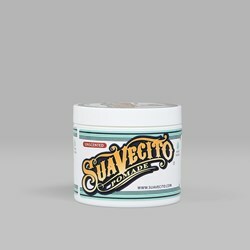 Suavecito's water-soluble hair pomade combs in with ease for maximum styling flexibility, and it smells pretty damn good too. 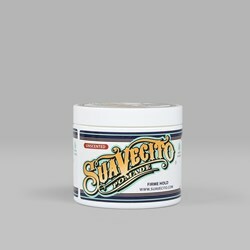 Put some on your noggin today.